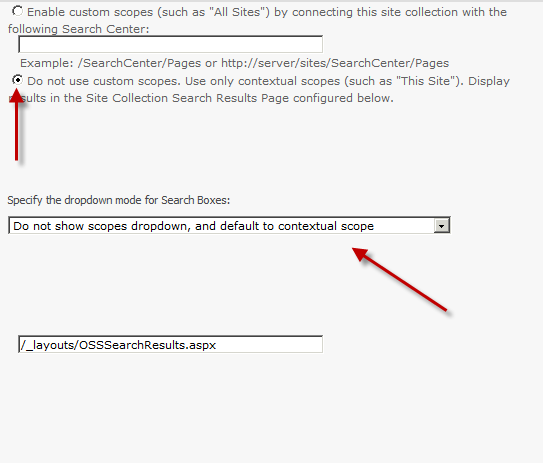 How to enable search scope dropdown in SharePoint 2010? Example All Site Search, Current Site and People Search as a dropdown. 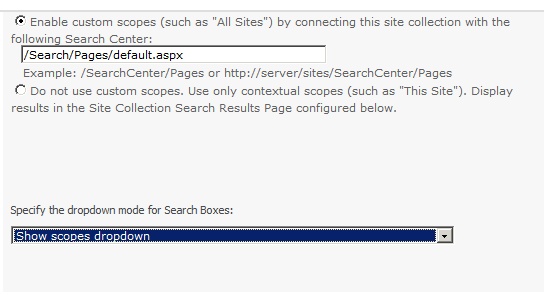 To enable search scope dropdown in SharePoint 2010, please follow the instructions. search results page configured below. 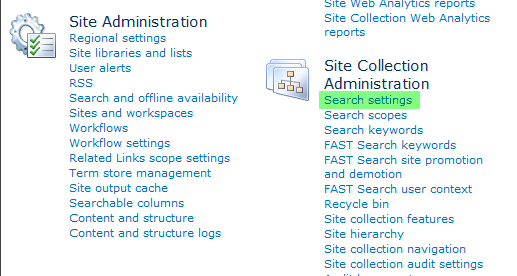 This is the reason we are not able to see the search scope dropdown in SharePoint 2010 sites. Thank you! It’s useful for me! It was great. You don’t need default.aspx at the end of the url otherwise search doesn’t work. Url should be /search/pages/ not /search/pages/default.aspx. Thanks again for the article.